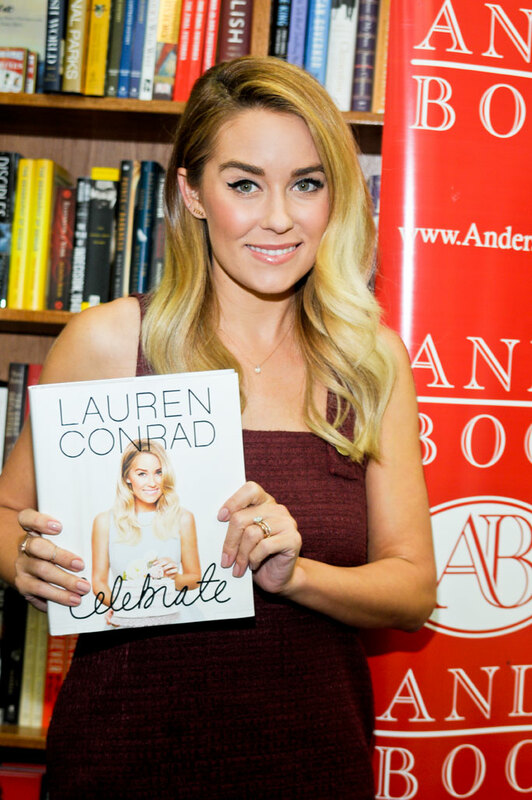 Fans came out to Anderson's Bookstore in La Grange, IL just west of Chicago to meet style icon, TV personality, and author with her latest book, "Lauren Conrad Celebrate." 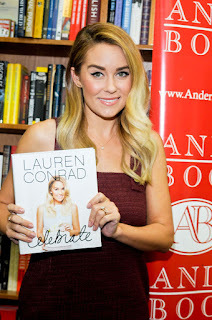 Learn more about Lauren Conrad at Anderson's Bookstore, Wikipedia, Twitter @LaurenConrad, and Instagram. Follow the book signing with #LCCelebrate.